The Lord has warned about the events of the last days: “All things shall be in commotion; and surely, men's hearts shall fail them; for fear shall come upon all people” (D&C 88:91). But elsewhere he has given us this comforting assurance: “If ye are prepared ye shall not fear” (D&C 38:30). Who has not contemplated the cataclysmic events that will precede and be a part of the Savior's second coming and wondered how the prophesied conditions will play out? Are the catastrophes and calamities we hear about in the daily news the fulfillment of prophecy? What blessings to the righteous will counterbalance the judgments on the wicked? 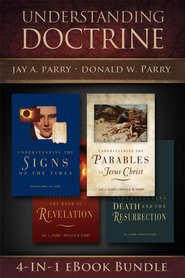 In this book, authors Donald W. Parry and Jay A. Parry take a balanced, reasoned look at the signs of the times and what the scriptures reveal about events of the last days. 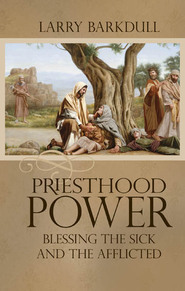 Drawing upon the writings of latter-day prophets, they explain, clarify, and put into context the events that have been foretold by both ancient and modern seers. Pointing out that “if we know the signs and watch with soberness, we can have our lives, our hearts, and our families in readiness for his coming,” the authors help us read the signs of the times and give us ample reason to look forward with anticipation and rejoicing to the Second Coming, assuring us that if we faithfully prepare, we truly need not fear. 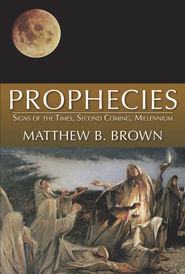 From the authors of the best-selling Understanding Isaiah and Understanding the Book of Revelation comes the new book Understanding the Signs of the Times. Since high school I have been a student of the Signs of the Times and I find Understanding the Signs of the Times to be an important study--well written and east to follow. I now have great hope for the future--this work points out the good things that are going to happen! 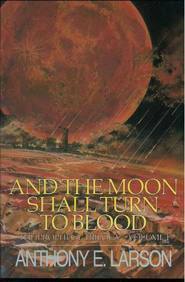 In this book we see a premature interpretation of the Book of Revelations prophesy and written in 1999 it was apparently too soon to see what is blatently obvious in 2015. Mr. Parry almost gets it but doesn't see the answer is in his own writing. Page 285 says " Nephi saw the "whore of all the earth" "many generations" after the time of peace that followed the coming of Christ to the Americas. (1 Ne. 12:21; 13:4-6; 14:10). It is obvious America is The Whore of Babylon. 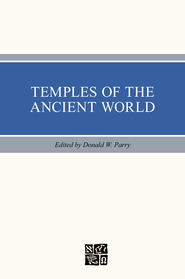 Mr. Parry defines the whore very well and describes America to a t but never considers the obvious...instead refers to America as The New Jerusalem. wishful thinking. If America isn't Babylon then she is the Daughter of Babylon. God save the Queen. Did I say that?